The Coca-Cola Co's announcement that it has produced its first "billion-dollar brand" in an emerging market is a sign of things to come. Minute Maid Pulpy, which was launched in China in 2005, is the first US$1bn brand in terms of annual sales that Coca-Cola has both developed and launched in an emerging market. And the move, a major milestone for the soft drinks giant, signals what analysts claim could be the first of many more billion-dollar FMCG brands to be fostered in China and other developing countries. China's soft drink industry has continued to boom through the global economic downturn. Growing numbers of multinationals are seeking to cash in, as Japan's Kirin Holdings showed last month by announcing a joint venture with China Resources Enterprise. Coca-Cola has been laying the groundwork for some time. The firm built its first bottling plant in China in the decade following World War I, and, after a period of absence due to political constraints, it was the first US company to distribute its products in the country after the communist authorities opened up to foreign investors in 1979. In March 2009, the company announced plans to invest US$2bn in China over the next three years. A year later and PepsiCo revealed its own investment of $2.5bn in its food and beverage businesses in China over a three year period. Given these levels of investment, then, news of a billion-dollar brand forged and built from within China was only a matter of time. This is particularly true if one considers the strong growth in the country's economy and the size of its population, at just over 1bn people. According to Euromonitor, the Chinese soft drinks market maintained double-digit growth in 2009 in both volume and current value terms. Even during the economic downturn, consumers did not reduce their consumption of soft drinks, and the increasing concern of Chinese people about their personal health made healthy drinks such as fruit and vegetable juice and RTD tea the main drivers of the strong growth. No wonder either, then, that Coca-Cola has achieved such success with Minute Maid Pulpy specifically. Senior beverage analyst for Euromonitor, Hope Lee, told just-drinks that localising international brands is increasingly important. 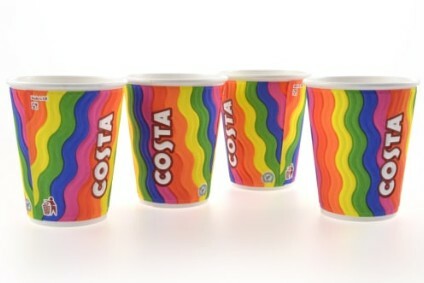 "It is a current brand strategy by many FMCG players," Lee said. "Many major international brands have to modify the formula and ingredients in order to appeal to the local market. One example is Nescafe instant coffee, the versions of Nescafe are different from region to region." 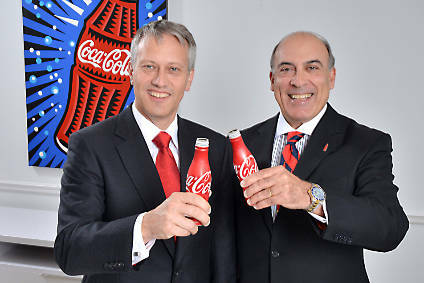 Lee said Coca-Cola's success with its first billion-dollar brand is down to "the right product" and "the right price". "The main reason is that the brand fits the local preferences and taste and palate well," Lee said. 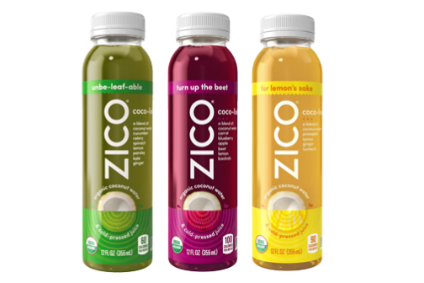 "Chinese consumers love the texture of the Pulpy product. The texture of Minute Maid Pulpy is a bit similar to a kind of local drink. It is something not too strange for the locals. In terms of sugar-content, they prefer something on the sweet side." He added: "Pulpy is a juice drink and the juice content is low so the production costs can be kept low. Therefore, the retail price can be kept affordable to the critical mass. The majority of consumers can't afford chilled not from concentrate juice (like Tropicana) in China. Also, the retail facilities in China are suitable for ambient juice instead of chilled. It is costly to keep beverages chilled." As multinationals continue with their aggressive strategies to capture consumer loyalty in emerging markets, we are likely to see more more billion-dollar brands nurtured in China. "As always, Coca-Cola's strategic brands are backed by nationwide distribution and marketing," said Lee. "Coca-Cola is able to create mega brands again and again."